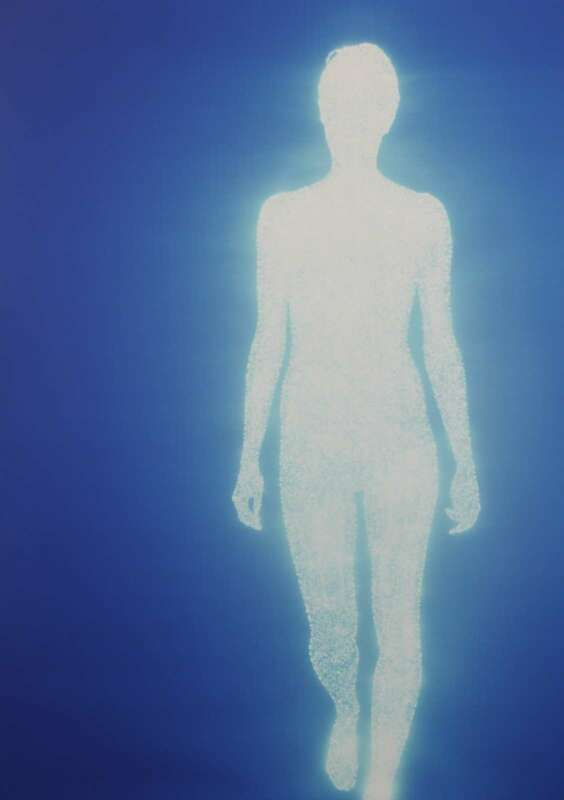 Christopher Bucklow was born in Manchester, England in 1957. 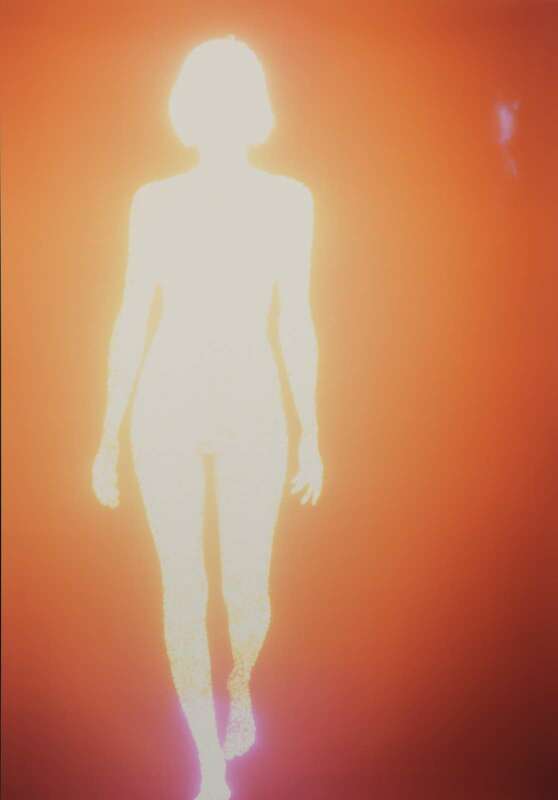 He attended the Banff Centre for the Arts, Alberta, Canada and was an Artist in Residence at The British Museum, London. 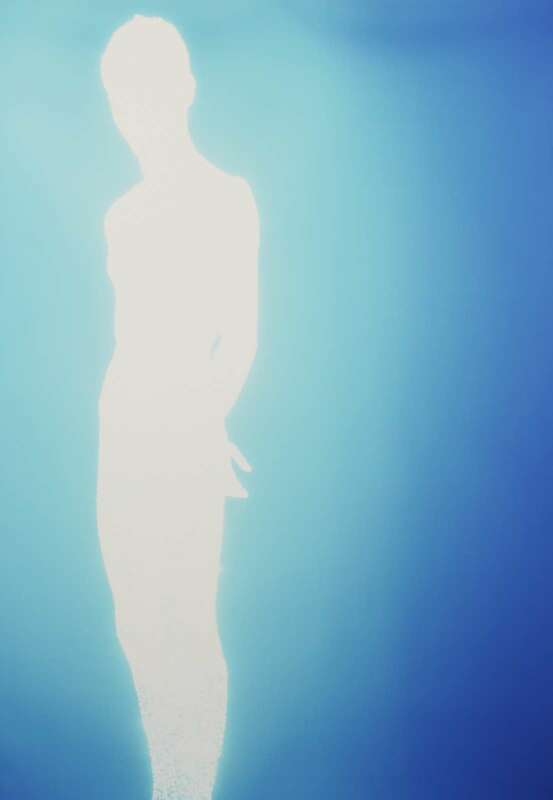 Christopher Bucklow’s photography is included in the public collections of The Museum of Modern Art, The Metropolitan Museum of Art, The Victoria & Albert Museum, The High Museum and the Museum of Fine Arts, Boston. 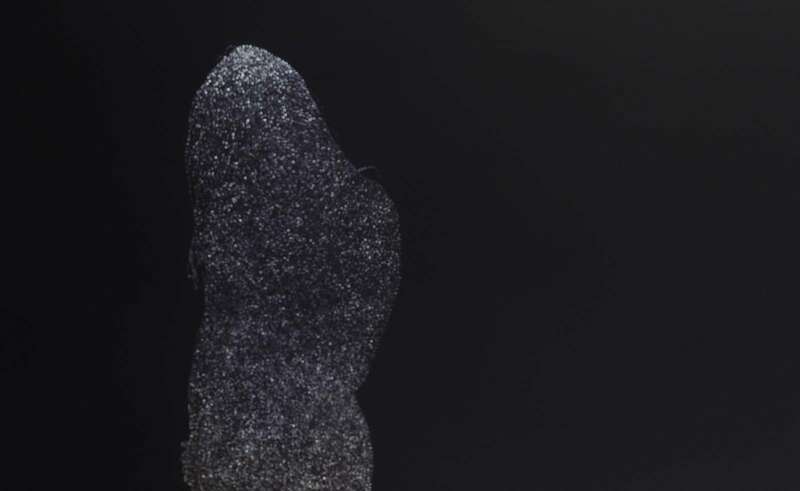 Christopher Bucklow’s most recent solo exhibitions include Mssohkan Gallery, Kobe, Japan and Artereal, Sydney.